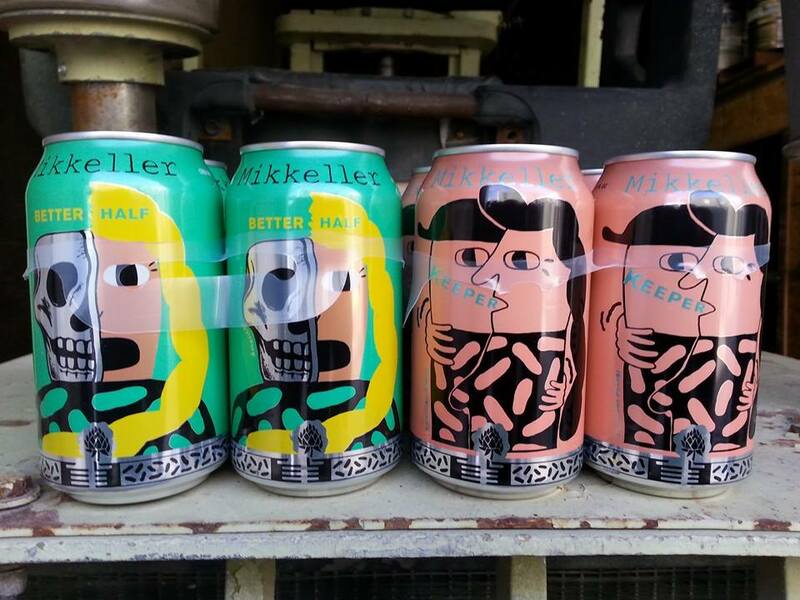 Mikkeller cans (American brewed!) hitting the market this week. We have both the Keeper American Pilsner and the Better Half IPA.